Of course as you can imagine taking over the world is rather difficult for two small mice. 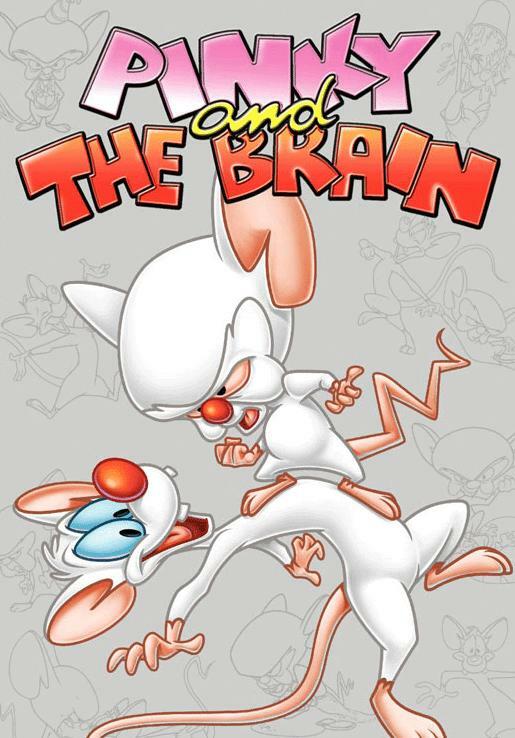 Unless you’ve seen someone bowing down to The Brain or Pinky I don’t believe they have succeeded with their plans. But if your ever looking for a show with so much seriousness that it is funny take a gander at some of the episodes that are bound to be somewhere on the internet.